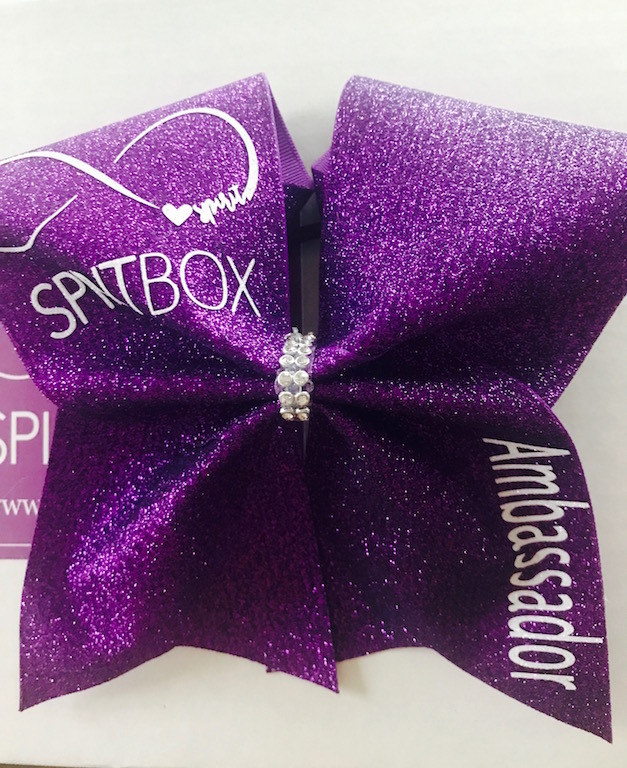 Beautiful purple Bow Sits up beautifully. Spirit Box logo on the bow. Active and current ambassadors only.